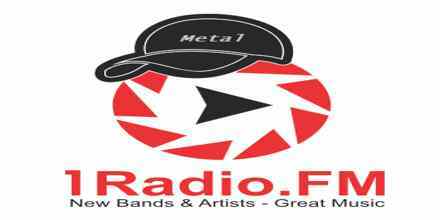 1Radio FM Metal live broadcasting from Australia. 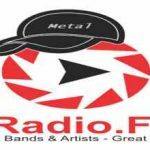 1Radio FM Metal is one of the most famous online radio station on Australia. The full packed presentation of various kinds of popular metal music. by 1Radio FM Metal makes the radio a very promising and entertaining online radio.